Why MOVEX? Trade is experiencing a new dynamic: Digitization and the mobile revolution are making shopping an experience that can take place anytime and anywhere. The boundaries between bricks-and-mortar retail and e-commerce are fluid. Depending on the product and situation, customers sometimes buy directly in the store, while at other times they buy online at home or use mobile apps to make purchases while on the move. They always expect the highest level of service, personalization, transparency and flexibility. The software solutions from MOVEX support this dynamic, as they are as flexible as the customer and grow with each business model. The various products for e-commerce, m-commerce, order and warehouse management as well as for BI and warehouse visualization offer users considerable design freedom, can be used as individual modules or can be grouped into customized bundles. Therefore, newcomers to e-commerce and start-ups benefit from MOVEX products just as much as established omnichannel retailers. Omnichannel approach – Link bricks-and-mortar retail with e-commerce: Regardless of whether the platform is a webshop or store link, market place or mobile app – MOVEX allows sales channels to be easily connected with one another, making a seamless shopping experience reality. Internationalization – Quickly capture new markets: MOVEX supports international business and expansion plans due to its multilingual and multi-currency capability. The decades of experience that our experts have with international products and cross-border trade speaks for itself. Scalability – Grow with MOVEX: The software provides solutions for newcomers to e-commerce and m-commerce as well as for established retailers. MOVEX brings the performance that you need and grows alongside your requirements. Integration capacity – Link easily with other systems: MOVEX provides customized solutions, which due to their flexible interfaces can be quickly integrated into existing IT landscapes and trading processes. MOVEX thus also complements established ERP systems and increases the design freedom for the user. Security of investment and experience – We understand modern trade: The MOVEX experts have many years of project experience and draw on proven knowledge in retail, sales, marketing and warehouse processes. That’s also how MOVEX came into being – from real life for real life. Customers want to be able to shop on all of the channels without encountering any noticeable obstacles. This is made possible by linking online retail with bricks-and-mortar retail, as well as by using mobile apps at the POS. 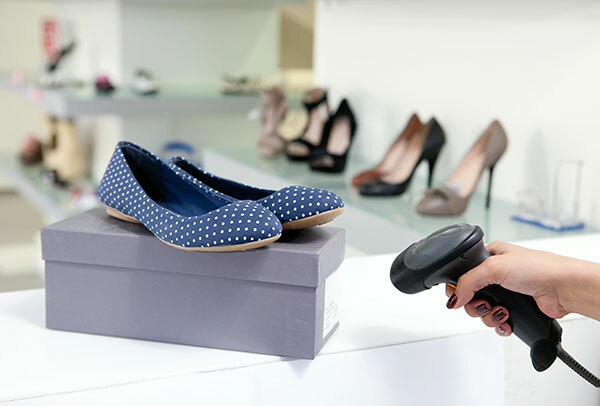 MOVEX achieves this interlinking with the aid of interfaces to the POS software of our partner ETHALON. OSP cooperates with the Hamburg company novomind and is an implementation partner for its webshop and PIM solutions. This results in an attractive bundle comprising the e-fulfillment and m-commerce products from MOVEX, the e-commerce software novomind iSHOP and the product data management system novomind iPIM. Do you have questions regarding MOVEX omnichannel software?